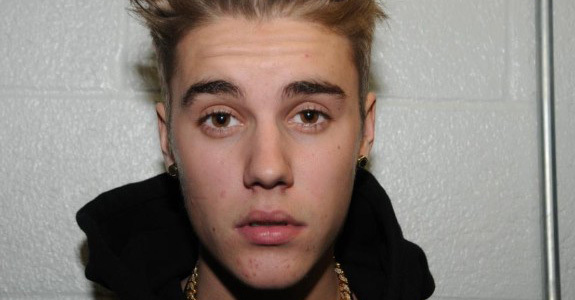 The police summary of Bieber’s performance on various sobriety tests following his Jan. 23 arrest shows that the pop singer told officers he had injured his foot skateboarding three months earlier. The officer had noted that Bieber appeared to sway and have leg tremors during one of the tests, and also winced as if in pain. “He appeared to have great difficulty,” the report noted, adding that the injury never was mentioned or noticed after that test. Naturally, that sounds like total bullsh!t, so you’d figure Justin would try to err on the cautious side. Except no, he acted like a stupid little douche! 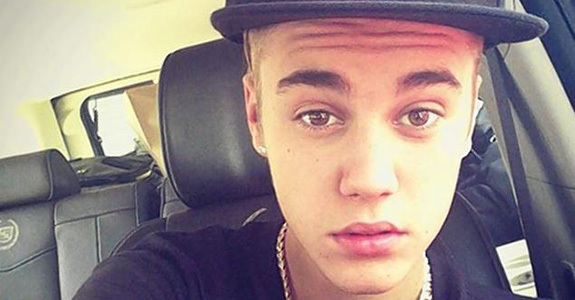 The report describes Bieber as initially “agitated and condescending” and using frequent profanity when brought to the police station. “He then got upset and said, `I’m 19 years old. I’m just out having a good time,’” the report quoted him as saying. “What were you doing when you were 19?” The officer replied that he was not driving around in a Lamborghini at that age. “Yeah, well, I bet you didn’t have millions of dollars in your bank account either,” Bieber was quoted in reply.